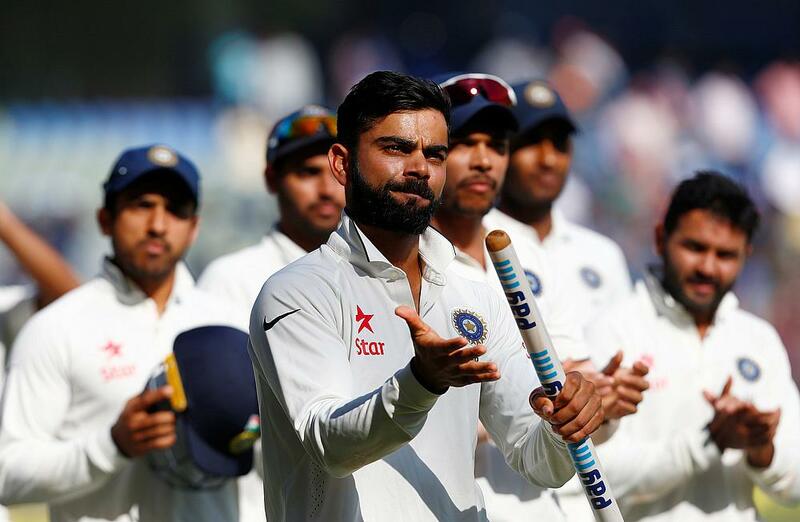 India captain Virat Kohli believes the 2015 Test tour of Sri Lanka created the belief in the team to achieve more success especially in the longer format of the game. India had lost Test series in South Africa, New Zealand, England and Australia before the series against Sri Lanka following which MS Dhoni announced retirement from the format and the reins were handed over to Kohli. Kohli's first game as a full-time skipper was against Bangladesh in Fatullah that ended in a draw and there was immense pressure on the 28-year-old and his team as they headed to Sri Lanka for a three-match series in August 2015. Things did not pan out their way in the first Test in Galle as India lost the game despite having a 192 run first innings lead against Sri Lanka after Dinesh Chandimal smashed an unbeaten 162 to help the hosts gain a 1-0 lead. However, India bounced back with massive wins in the next two games in Colombo to claim the series 2-1 and instill the lost confidence in the team following which they registered home victories against South Africa, New Zealand, England, Bangladesh and Australia and an away series victory in West Indies to rise to the number one position in ICC Rankings. "That tour for us was a landmark tour," Kohli told reporters before India's departure for the island country, where the team will play three tests, five one-day internationals and a one-off twenty20 match. "If you look at the average age of that team a couple of years back... Obviously the players have matured from there on. "That tour for us was start of the belief that we can win, win away from home and we have the side to win away from home." The Board of Control for Cricket in India has appointed Ravi Shastri as the head coach of the team with Sanjay Bangar and Bharat Arun as batting and bowling consultants respectively. Shastri, who previously worked with the team as director is confident of the side achieving more success in the years to come. "Mine will be a refresh button that will be pushed and I will carry on from where I left. I don't come with any baggage," the 55-year-old said. "The team has done exceedingly well over three years and they are the people who deserve the credit more than anybody else. These Ravi Shastris and Anil Kumbles will come and go. 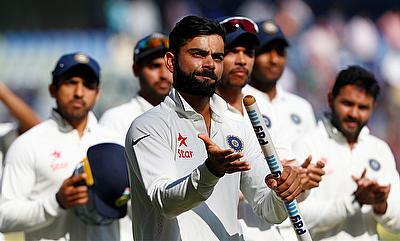 The fabric of Indian cricket will remain." Both India and Sri Lanka will lock horns with each other in a three match Test series that will be followed by five ODIs and a solitary T20I to be played between 26th July and 6th September.